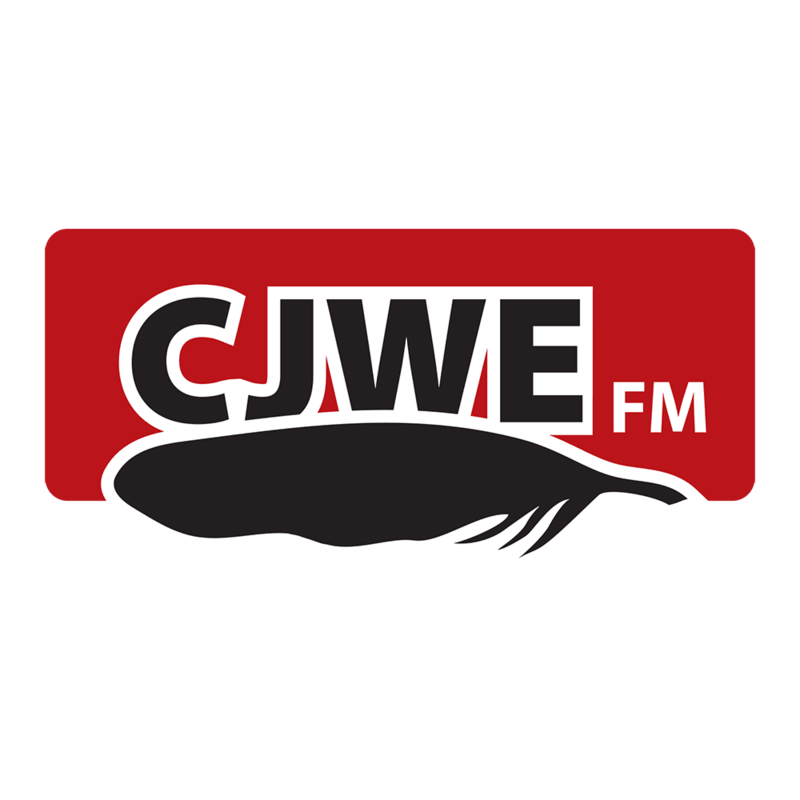 Legislation has been tabled to preserve Indigenous languages in Canada. The Indigenous languages commissioner will be chosen by the federal cabinet and appointed to a five year term. Three out of four of the 90 different living Indigenous languages in Canada are said to be endangered. The federal government said it would work with provinces and territories to boost Indigenous languages nationwide.
" First Nations have been pushing for action to save our languages for decades. No Indigenous language is safe. 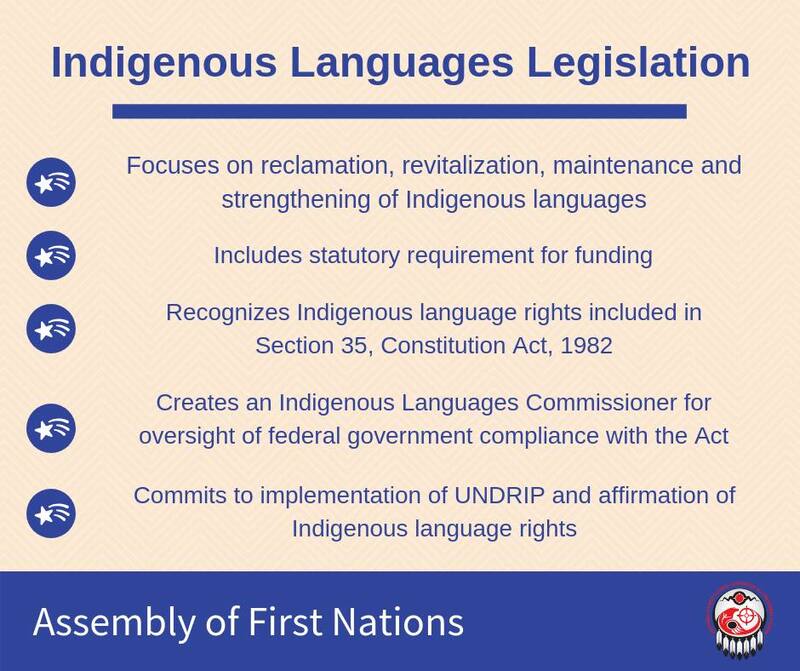 Today the Indigenous Language Act was tabled in the House of Commons. It’s about revitalizing our languages"